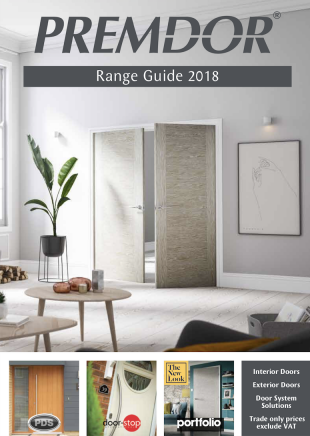 Choose the type of fire doors for your loft conversion from our brochure. To comply with Building Regulations we must install 20 minute rated fire doors to all habitable rooms that exit onto the stairwell/ hallway. PLEASE NOTE: Fire door regulations do not apply to bungalows. We take fire door safety seriously. All of our fire rated doors are certified under the BWF Certifire Scheme and supplied with a certificate and relevant markings to verify fire rating integrity. We can supply and install the complete range of doors from our supplier Premdor. If your existing doors are of architectural importance to the character of your home then it may be possible to keep them. However, we will need to create a superior early warning system in the event of a fire. This can be achieved by installing smoke detectors to all habitable rooms and a heat detector in the kitchen. They must be linked together, mains fed and have a back up battery installed. Your existing doors will need to be solid wood, in good condition, no splits/ defects and absent of any large gaps when closed. Some Building Control Authorities do not allow this alternative design and insist on fire doors being installed. 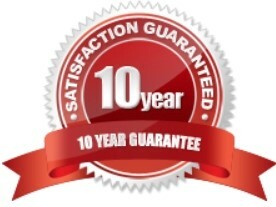 Our experience surveyor can advise in more detail during your initial free feasibility survey. 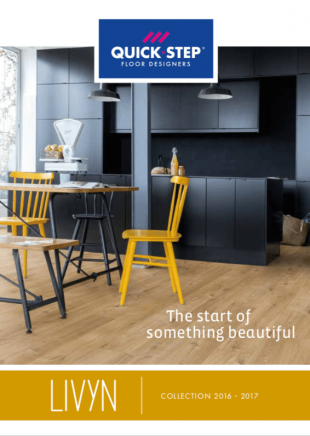 Laminate flooring is the perfect solution for anyone who wants a truly affordable floor which looks just like real wood, stone or tile. 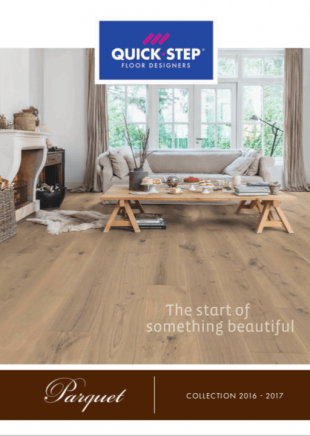 Laminate is easy to install, easy to care for and comes in a huge range of styles and finishes to suit just about any loft conversion. 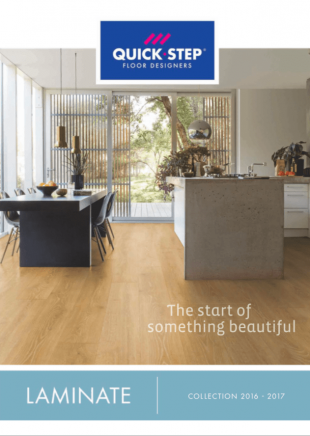 The leaders of innovation in engineered wood floors. Floors are easy to install and hard to damage, featuring the impressive Uniclic locking system and amazing ScratchGuard technology. Basically, these floors are about as tough and durable as they come. Luxury Vinyl Tile (LVT) flooring is the strongman of the flooring world – there’s simply no floor as tough. But being tough doesn’t stop it looking pretty: its photographic top layer can mimic a wide range of other materials, whether that’s wood, stone or ceramic.